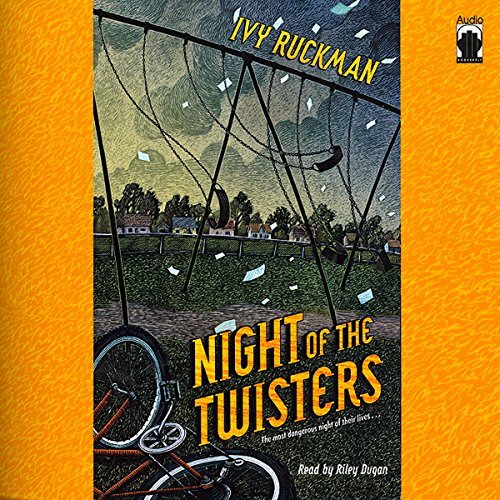 Showing results by narrator "Riley Duggan"
When a tornado watch is issued one Tuesday evening in June, 12-year-old Dan Hatch and his best friend, Arthur, don't think much of it. After all, tornado warnings are a way of life during the summer in Grand Island, Nebraska. But soon enough things change and little do they know that even if they do survive the storm, their ordeal will have only just begun.